This is our book back cover super bonding adhesvie /glue . it can be called book super bonding glue or book back glue. No bad smell, No strong smoke. Comply with environmental protection requirements . There shape are sheet flake granules. Our bookbinding hot melt glue has good fluidity, Proper control will not appear bubbles , hollow backs, and drawings. 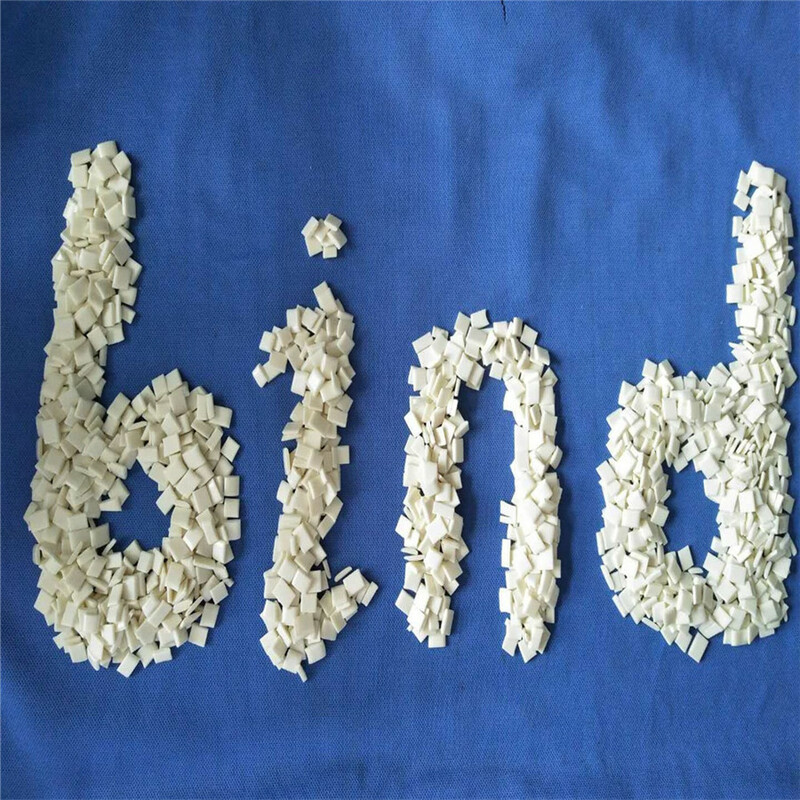 If your machine is high speed binding machine, We will make proper softening point for you.we will according to your manufacturing technique/ processing technique to make proper opening time .our Bookbinding Glue has good stability. MMore frugal and more efficient . 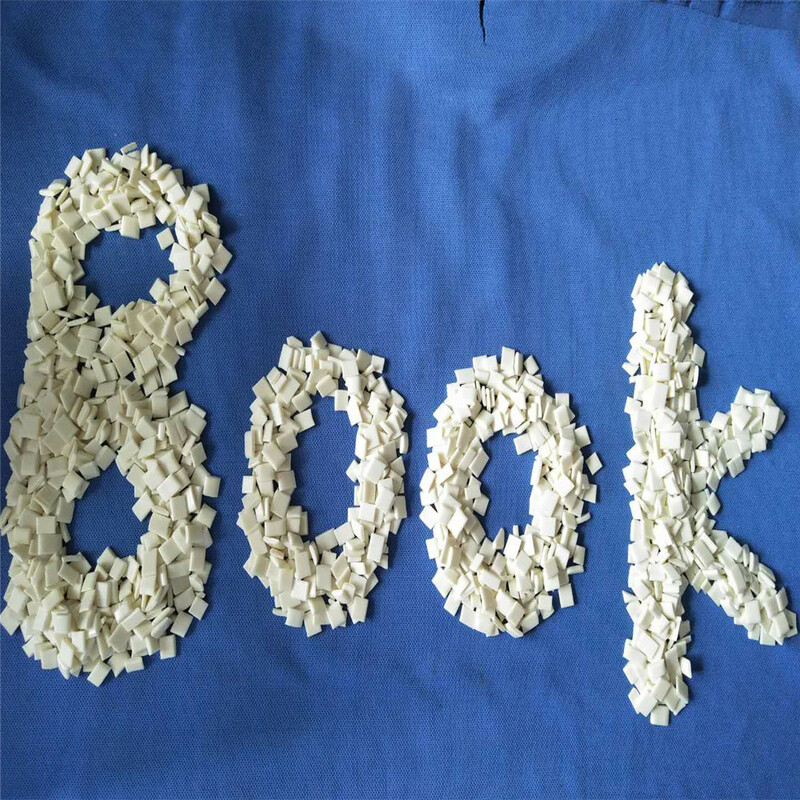 We make bookbinding hot melt adhesive 20years. We have more experience to face and solve all kinds of questions. 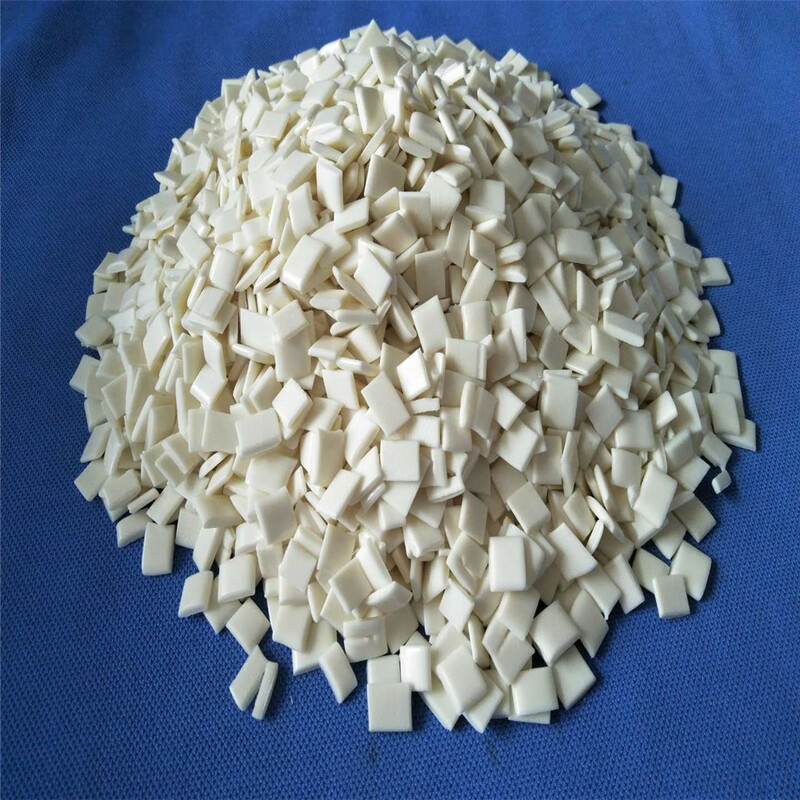 Looking for ideal Hot Melt Glue KG-10 Manufacturer & supplier ? We have a wide selection at great prices to help you get creative. All the Contact Paper Book are quality guaranteed. 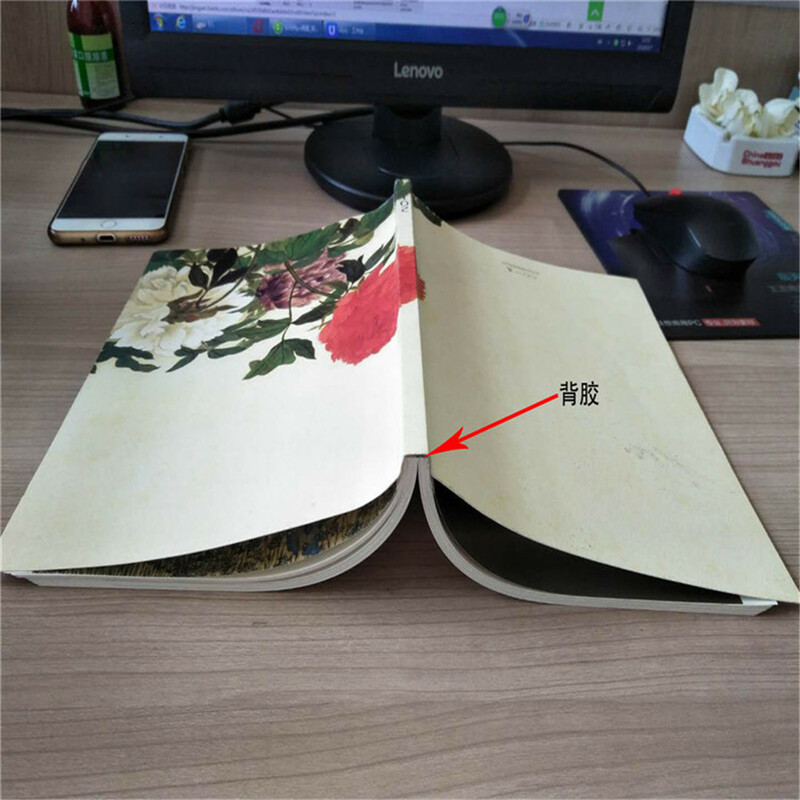 We are China Origin Factory of KG-10 Contact Paper Book. If you have any question, please feel free to contact us.